don’t even ask how i came about today’s little lesson but i think it’s proper interesting 😬. like yesterday, we’re sticking to the animal kingdom…only this time we’re going back in time. right, #tdil that woolly mammoths still roamed the earth whilst the Egyptian pyramids were being built and pharoahs ruled! (albeit in very different parts of the world). it may just be me, but this fact genuinely blows my mind a little bit. i mean, i’m a proper animal geek, i’ve seen every episode of walking with beasts and i know that humans used to hunt mammoths, but i never once thought that ‘civilised humans’ existed alongside them (interesting side fact: primitive humans realised that you could hunt and kill whole herds of woolly mammoths by forcing them off a cliff. problem was, they’d end up with too much meat and it’d spoil before they could eat it all). so when and why did the woolly mammoth actually die out? 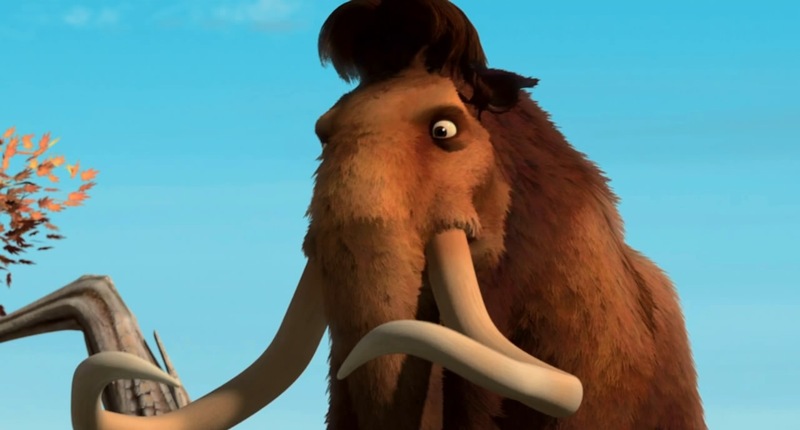 well, amazingly, the last woolly mammoth actually only disappeared 4000 years ago…which in the grand scheme of things, doesn’t seem all that long ago. as for the reason why: scientists don’t really know! (lol anti-climax). as usual, they have a couple of theories – one of which involves the fact that the earth was warming up – but they don’t have an actual answer i’m afraid. and that’s that – mammoths and tutankhamen were besties! well, possibly not due to the whole desert thing, but i like to think that he and his pharaoh posse had a squad of mammoths 😏 … i don’t know what i’m saying anymore, so here ends today’s #tdil!